At Mike Thelwell Flooring Ltd, our goal is to deliver high quality flooring solutions tailored to the needs of your business. We are a full-service design/installation flooring company with a wide range of industry experience. We can help you with all aspects of a new build construction, refurbishment or facility maintenance. We make the process easy and enjoyable for you by offering a range of systems to accommodate your budget whilst considering all your technical requirements. 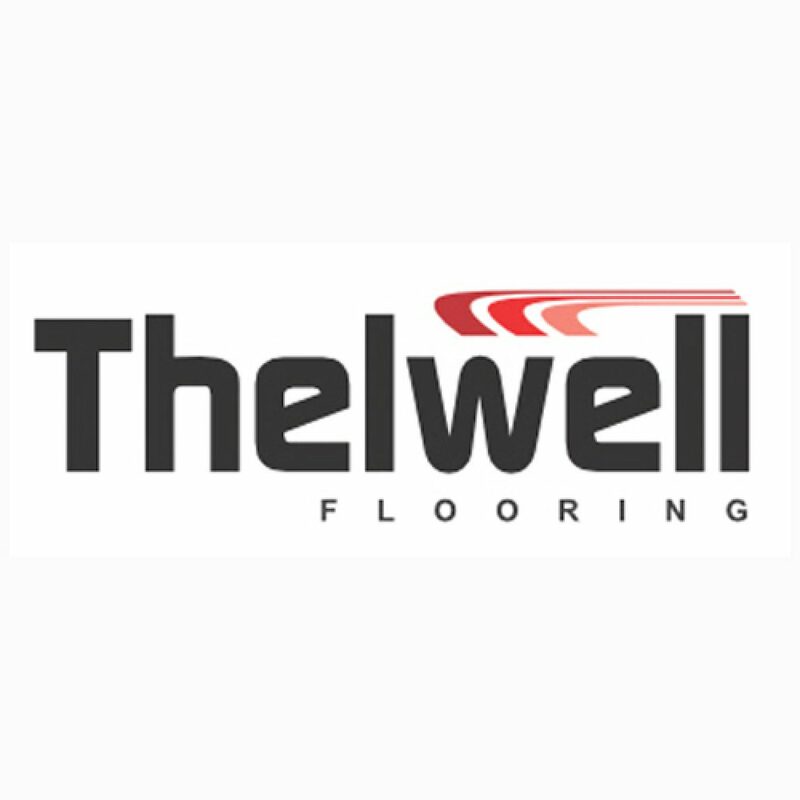 Covering a very broad range of industrial and commercial flooring services, including – bund linings and coatings, floor preparation, floor painting and line marking, hygienic flooring and walls, specialist screed and floor repairs, also car park surfacing and decks. Our excellent reputation and long list of satisfied clients attest to our superior craftsmanship, attention to detail, clear communication, honesty and integrity. See the clients we’ve worked with lower on this page.